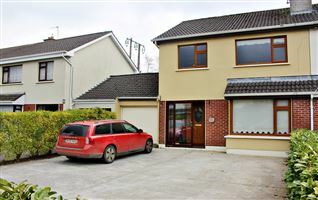 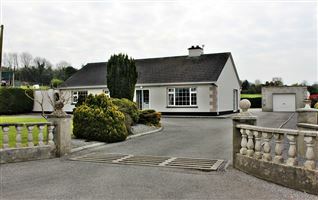 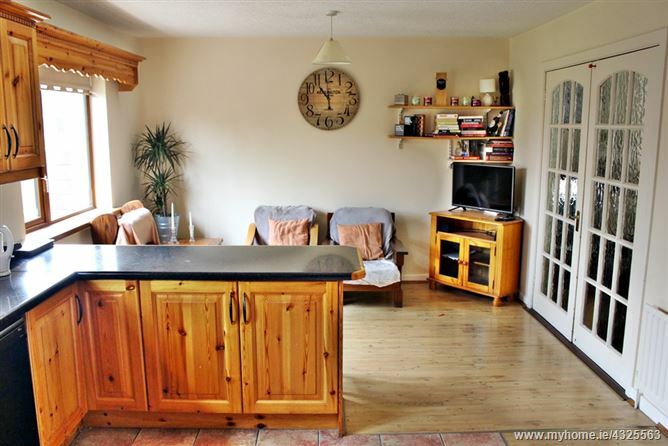 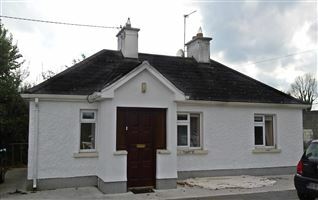 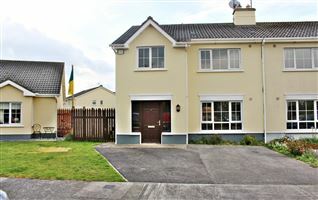 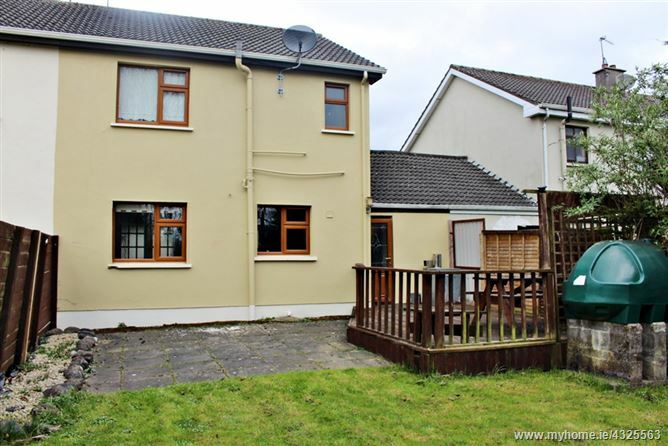 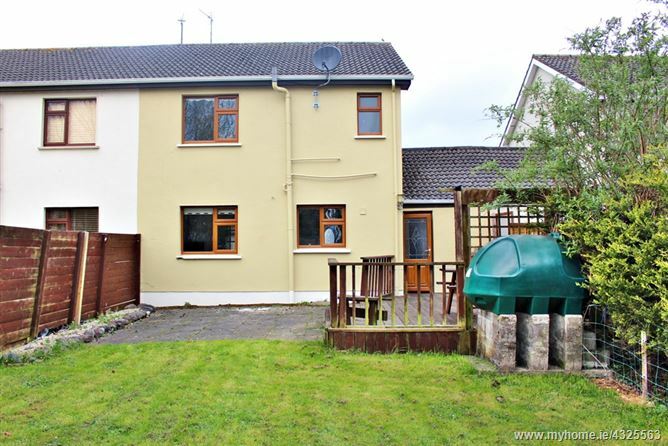 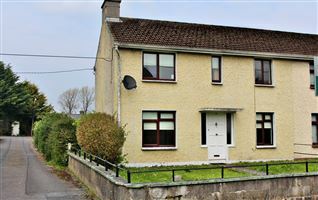 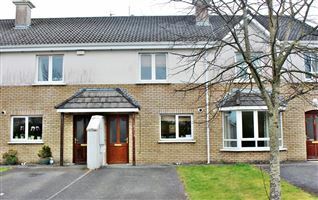 REA Heffernan present this 3 bedroom semi detached home located in the heart of the bustling and vibrant town of Tullamore, close to Tullamore Retail Park, Aura Swimming pool, schools and all local amenities. 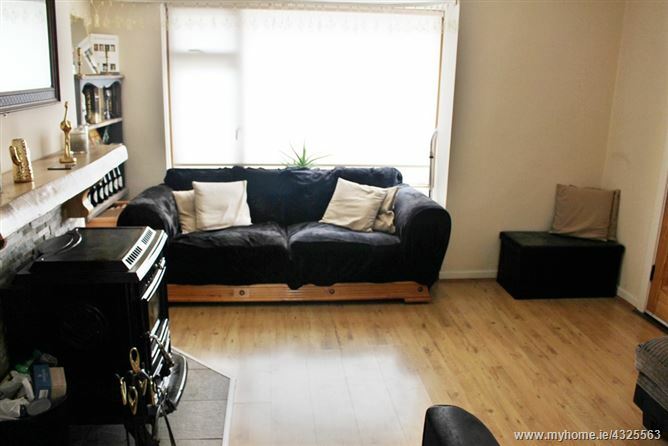 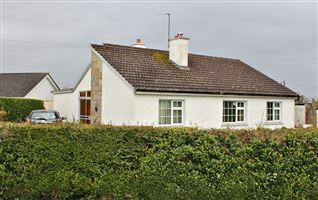 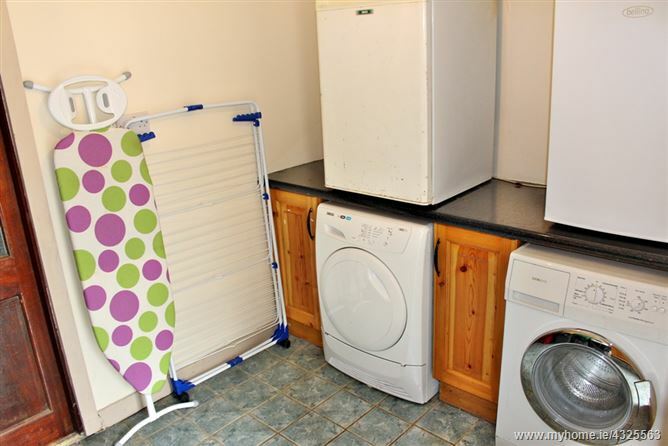 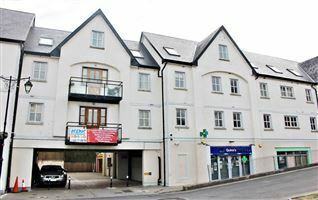 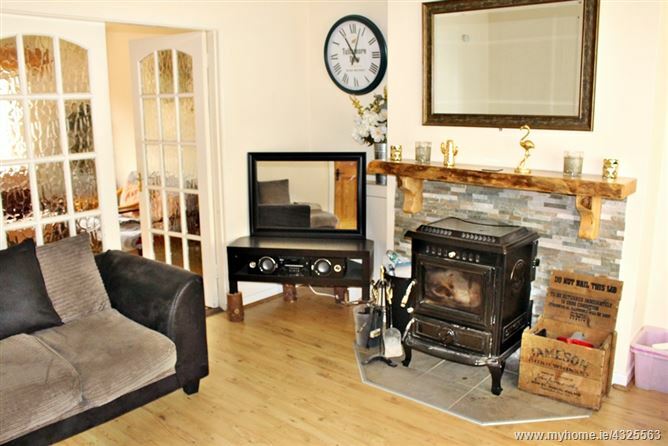 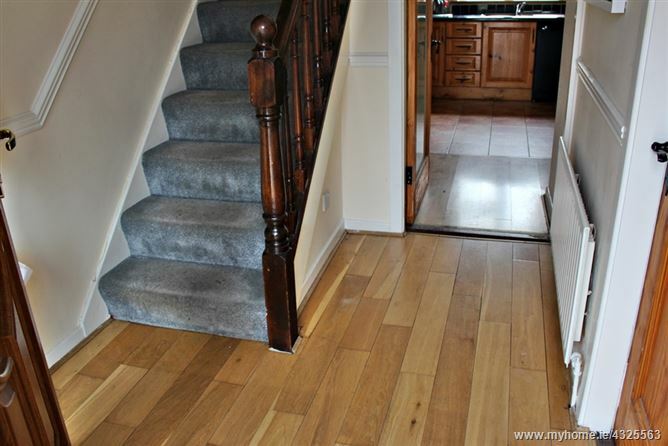 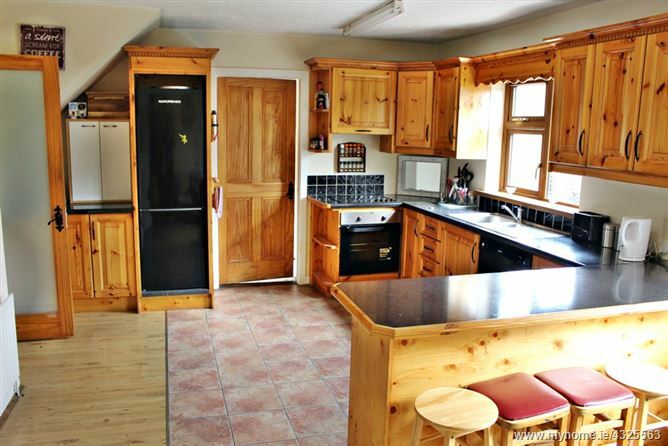 The property has bright, spacious and airy living accommodation. 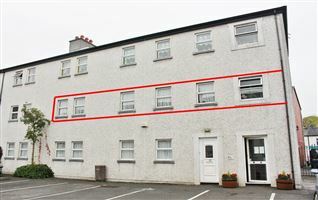 It boasts lots of potential and represents a fantastic opportunity for a new family to acquire their first home or a perfect investment property for an investor with high rent yields presently. 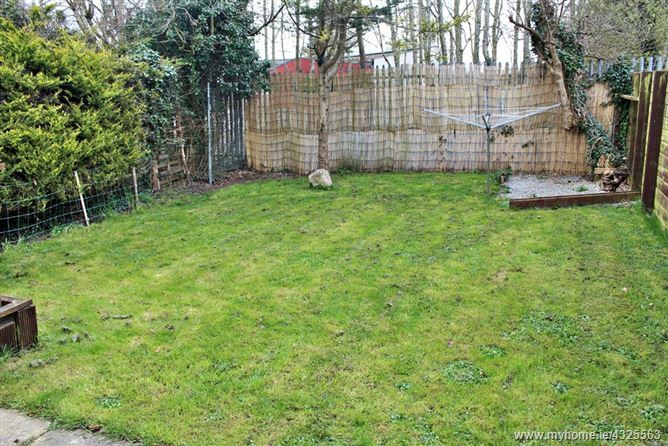 This property enjoys a prime and pivotal location with secure, not overlooked rear garden to enjoy those long summer evenings.